The concept of PHABLABS 4.0 is based on combining the World of Photonics with the growing creative ecosystem of existing Fab Labs. Joining forces of top experts from 13 European photonics institutes and STEM-oriented organizations with Fab Lab stakeholders, PHABLABS 4.0 will deliver 33 Photonics Workshops, 11 Photonics Challengers and Photonics Toolkits tailored for three different target groups. To enlarge and ensure the workforce of tomorrow the PHABLABS 4.0 project will focus on the young minds to stimulate their interest in a technical profession. The PHABLABS 4.0 project will focus on the students to encourage experimentation with photonics and grasp the strong enabling character of this key enabling technology in combination with other KETs. 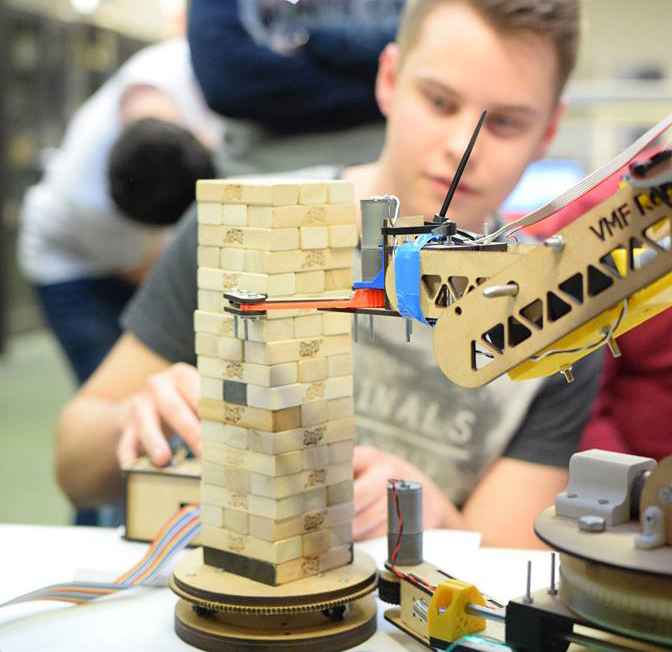 The project aims to introduce young professionals to specific aspects of photonics and trigger innovation in their products, with the focus on technological possibilities and entrepreneurial opportunities. 33 appealing “Photonics Workshops” will introduce a variety of fundamental photonics principles that are important to harness photonics properly to understand a wide variety of applications and create new ones. We aim to define and test 11 different inspiring and thought-provoking “Photonics Challenger Projects”, covering different aspects of photonics and with a link to cross-KET technologies. The PHABLABS 4.0 project aims to compose photonics toolkits for the Fab Labs to facilitate the use of photonics components as a standard element throughout these innovation hubs. The strength of this project is the teaming up of local photonics organizations with local Fab Labs. In PHABLABS 4.0 this teaming up will happen within 11 regions across 10 countries. 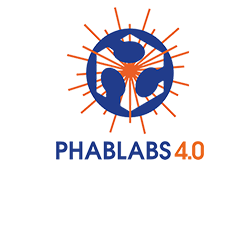 The PHABLABS 4.0 project will use the existing facilities of the Fab Labs ecosystem. During this project we are going to focus on 14 pilot Fab Labs in the 10 participating countries. Special attention will be given to create gender-sensitive material for the “Photonics Workshops” and “Photonics Challenger Projects” that they gain the interest of girls in science. This project has received funding from the European Union’s Horizon2020 Research and Innovation Programme under the Grant Agreement N°. 731610. Photonics21 "#next_photonics. 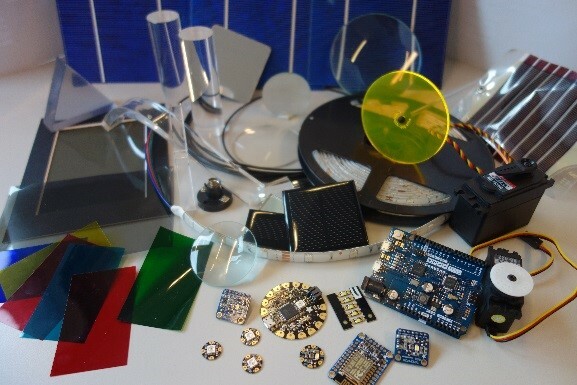 Prototype your idea contest"
Are you looking for even more Photonics Challenges? Apply for the "#next_photonics. Prototype Your Idea Contest" And transform your idea for a photonics product into a real business. From this year on May 16th, the anniversary of the first successful operation of the laser in 1960 by physicist and engineer, Theodore Maiman, is the 'International Day of Light'. PHABLABS 4.0 had the opportunity to show all our fantastic Photonics Workshops at the inauguration of the Day of Light at UNESCO in Paris.